Stellar High Density Trash Liner, 56 gallon, 43 x 48, natural color, 16 micron, 25 bags in 8 rolls for 200 per case. 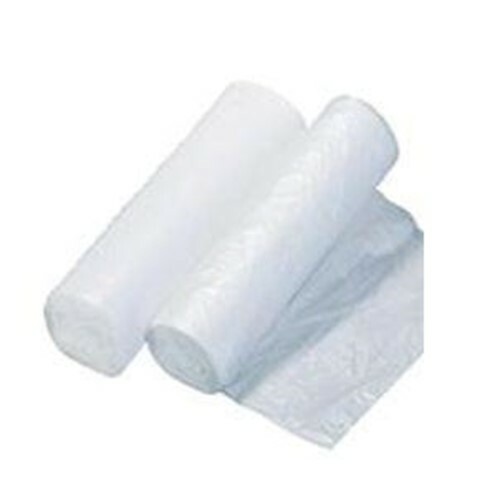 This bag is good choice when you need extreme load bearing capability, as well as reliable odor containment. Easiliy handles heavy and wet waste.